Every Lenten season, I try to be more reflective or prayerful by watching religious films. 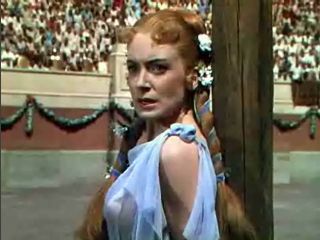 One such classic film I enjoy viewing is MGM's 1951 production of Quo Vadis. Although I have this 2-disc special edition, I still prefer to watch this movie on the big screen. Why? Because of its panoramic splendor! 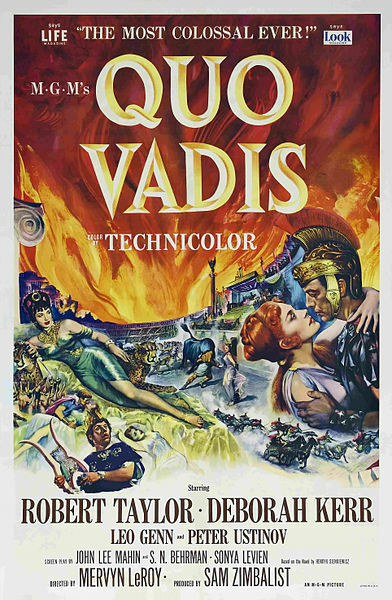 Yes, technically speaking, Quo Vadis is a '50s masterpiece that magnificently depicts Ancient Rome. 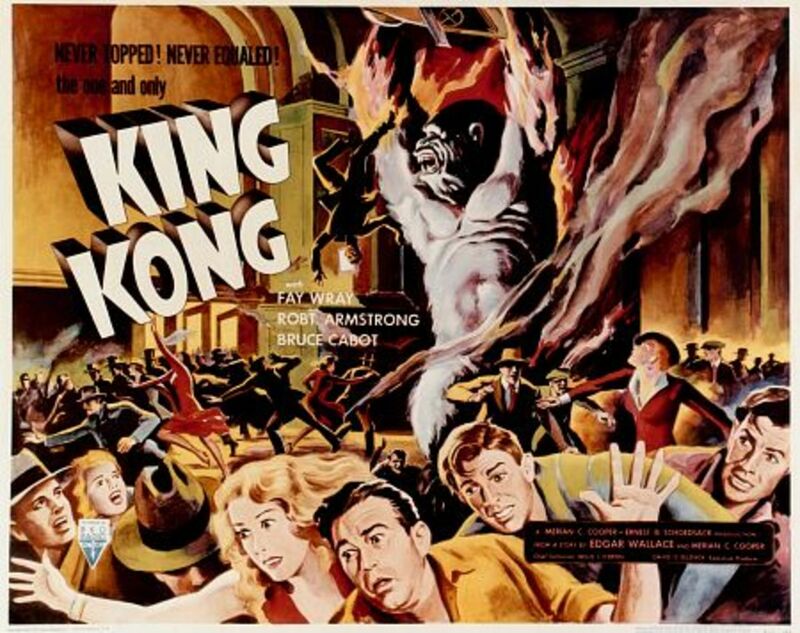 I am awed by everything - the setting, the costumes, the score, the screenplay, and the acting. 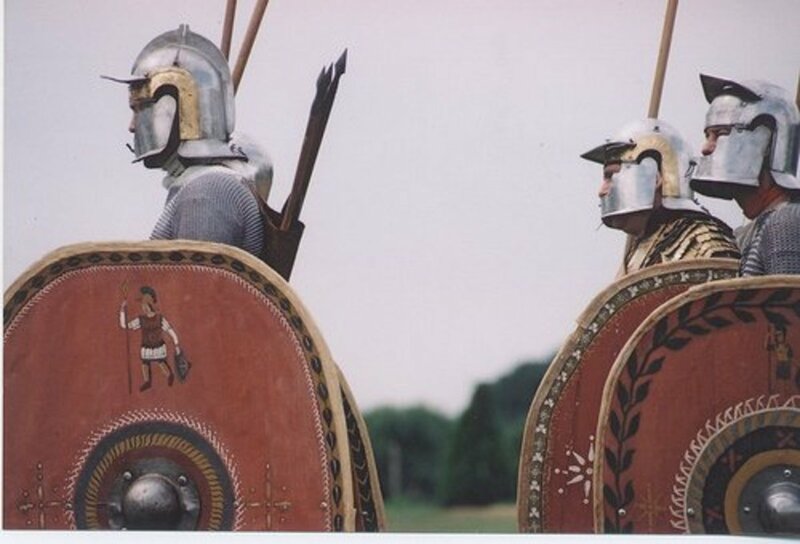 The scenes that I find spectacular are the march of the victorious Roman legion, the revelry at Nero's palace, the gathering at the catacombs, the burning of Rome, and the persecution of the Christians. And this is weird - and even my son thinks so! - but I like going over the arena scenes where the Christians are either fed to the lions or burned on wooden crosses. 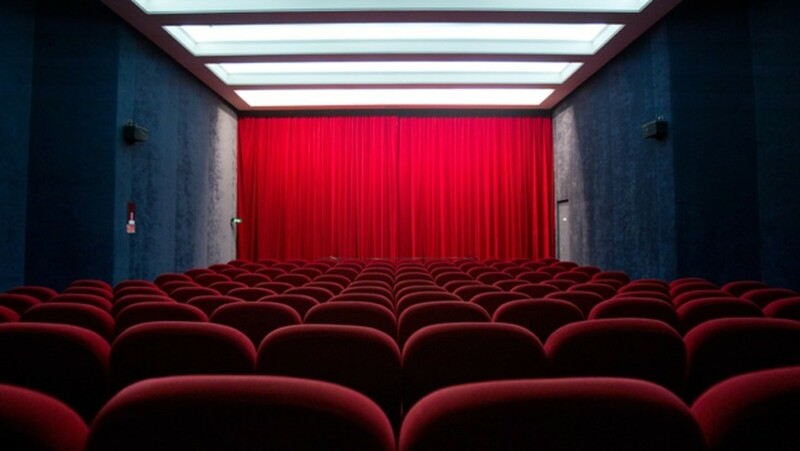 When I first saw these in the cinema, I was horrified! As a pre-teen, I could not understand why the Christians could let themselves be killed in a gruesome manner. Crazy as it sounds, but to this day, I imagine myself as some "super soldier" in these scenes saving the victims by casting nets on the lions or putting out the fire with my "super breath". St. Peter preaches and the Christians are persecuted. Yet, in time, I have learned to admire the early Christians who were not afraid to shed their blood for their faith. I am deeply moved by the scene where St. Peter (played by Finlay Currie) is crucified - upside down! This is one dramatic moment to me, for as I watch it, I make a brief reflection on the value of martyrdom. My people in Rome have need of thee. to be crucified a second time. St. Peter (Finlay Currie) and the young Nazarius (Peter Miles) meet Jesus Christ. 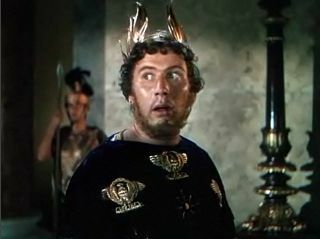 As for the acting, I have only praises for the late Peter Ustinov who played the tyrant Nero to the hilt. His superb performance just makes me hate his character! I am also amused by his facial expression whenever he delivers a speech. He would look up dreamily with eyes and nostrils wide open! Insane Nero (Peter Ustinov) delivers a monologue and shows off the scale model of his “new Rome”. In like manner, I cannot help but giggle at how the slave girl Eunice (played by Marina Berti) would throw herself at her master, Petronius (played by Leo Genn). This only shows how foolishly coquettish women were back then. Still, in the film, there are interesting characters whose courage or heroism are worth noting - Marcus Vinicius (played by Robert Taylor), Lygia (played by Deborah Kerr), St. Paul (played by Abraham Sofaer), Petronius, Plautius (played by Felix Aylmer) and his wife Pomponia (played by Nora Swinburne), and Ursus (played by Buddy Baer). 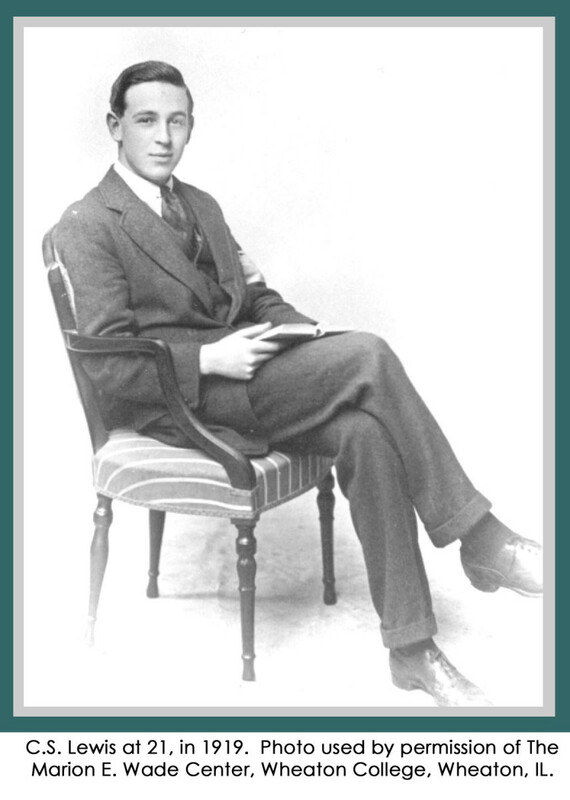 These men and women dared to speak up – even if it meant imprisonment and a painful death. These people know how to die, Nero. In death you will squeal like a hog! Indeed, I recommend Quo Vadis not just to history buffs, but to anyone who wants to grow in his faith. This film reminds us that Christianity is all about suffering in order to attain eternal salvation. It is worth rewatching if only to make ourselves aware that in today’s times - when neo-paganism has set in – many martyrs continue to emerge, unafraid to bear witness to their faith. Jesus Christ, after all, says in Matthew 16:24: "If anyone wishes to come after Me, let him deny himself, and take up his cross, and follow Me." If you were living in Ancient Rome during Emperor Nero's reign, would you be willing to undergo torture if you were found to be following Jesus Christ? I would escape and hide elsewhere. It’s great to include this in the home library. Best to watch during the Lenten season. Like "Quo Vadis", this movie is about Christian persecution during Nero's reign. Quo vadis means "where are you going?" Thanks for stopping by, Ms. Mona. I have always heard the statement, Quo Vadis but never kne what it mean, much less that a movie was made about it. Thank you for this well written and most helpful article. Why, thank you, Ms. Dora. I assure you that you'll draw valuable lessons from the film. I have never watched the film, but after reading your article, I want to. Thanks for the review. You're a very good writer. Hi, Mel! Thanks for stopping by. Yes, it may be good for you to get a DVD of this classic. It's worth watching with your family and friends. I have never seen this movie. I don't think they show it over here on TV, even though it is obviously a classic, and Ben Hur is standard fare, especially during Easter season. Thanks for bringing this to my attention. Great hub. What you have remind me. I really like this film very much as well. I haven't seen this one yet and appreciate the recommendation. I, too, have wondered about the early Christians and their heroic responses to persecution. You see echoes of this today throughout our world, not with lions, but definitely by torture. It's heartbreaking. I haven't seen this one. But something both my husband and I can watch. I guess the lesson here is stand up for your beliefs, no matter the outcome. I saw the movie and it's great. I would like to see this movie as I haven't yet. I'm a Christian but don't think I'm as brave as they were in those days. Excellent and very interesting movie review, charito1962!